Websites that aren’t responsive won’t fair well in Google’s newly divided mobile & desktop indexes. But what of responsive COPY? 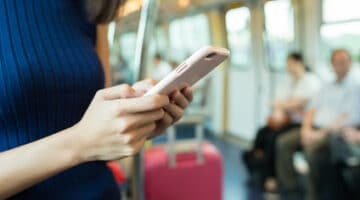 How to write for a mobile audience? 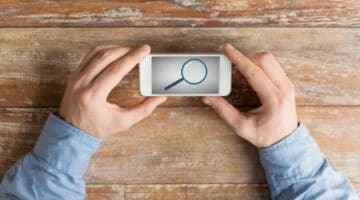 With the Google search index set to split into 2 distinct versions: one for mobile search and one for desktop, what does this mean for online marketing strategies?